Keatronics have been providing home and business security systems since 2009. High Definition CCTV Security Cameras to protect and monitor your home or business. Data & NBN Cabling that will keep you connected throughout your home and office. Choosing a security system can take time, with so many options available on the market it is hard to know which one will best serve your requirements. 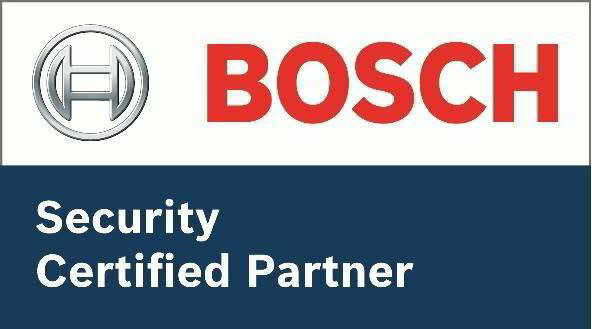 Keatronics have been providing home and business security systems since 2009 ensuring that the latest technologies are available to Ballarat residents and business owners which is why Keatronics is proud to be a local Ballarat Bosch Security Certified Partner. Learn how our alarm systems, CCTV cameras and intercom systems can help you protect and monitor your property today. 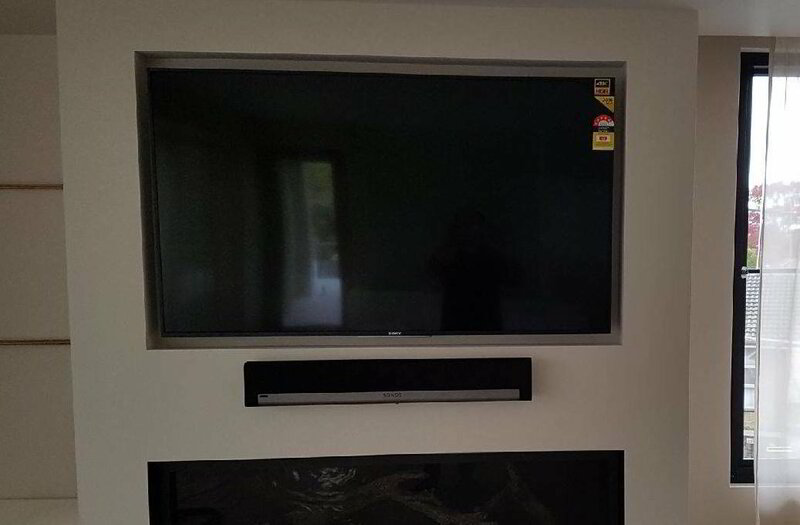 Whether it's a fully connected Hotel TV system or simply wall mounting your home TV, Keatronics Ballarat have you covered. We can design, install and service your entire commercial TV setup for businesses throughout Ballarat and Western Victoria. Keatronics also service, supply and install multi room home audio systems, SONOS systems, home theatres and much more. Discover how we can help today. Companies and homeowners alike often overlook the importance of networks and cabling. With technology advancing at a frenzied pace, modern infrastructure is crucial for homes and businesses to keep up. 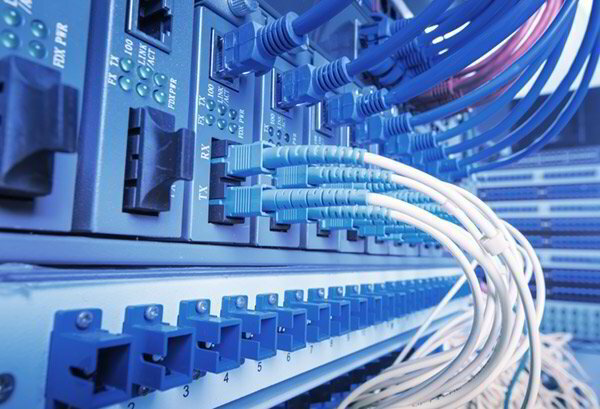 Proper cabling provides a backbone of flexible framework. We can enable your home to handle the newest communication and security features, and empower your business to efficiently serve your customers for years to come. Are you loosing your mind and missing out on that nail bitting last quarter of the Footy; or the final rose ceremony on The Batchelor? Spent a fortune on your new TV only to find you're missing half of the channels? 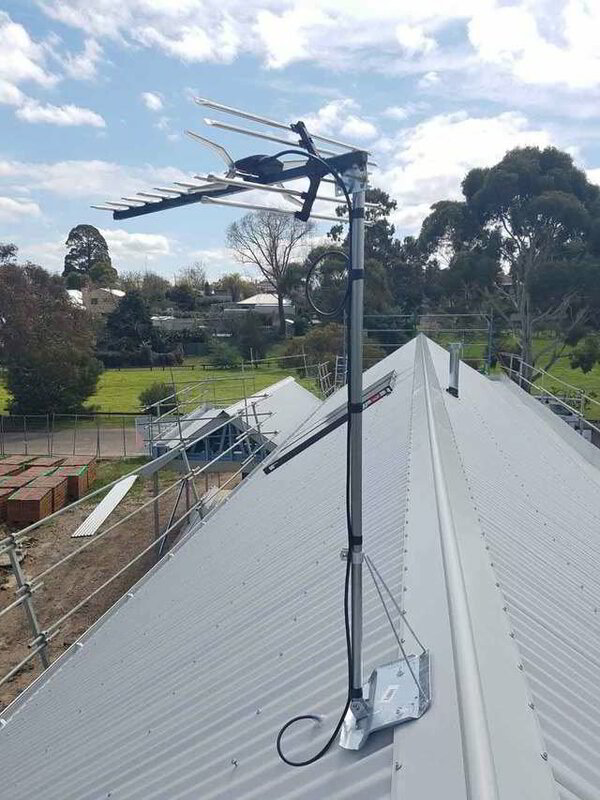 Keatronics are Ballarat TV Antenna Installation specialists and can test, diagnose, supply and install Digital TV Antennas for both residential and commercial customers ensuring you have crystal clear TV reception every time and don't miss that last goal or rose.